Tesla Charging Station. 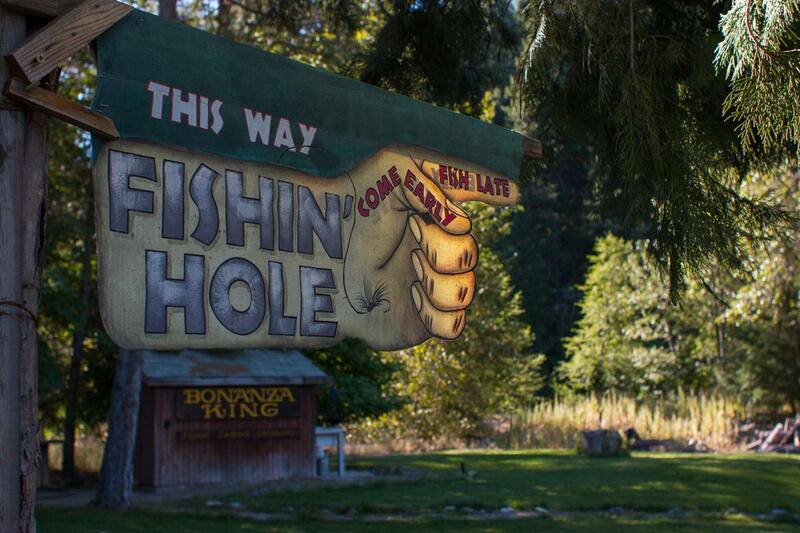 Picturesque Bonanza King Resort is a rustic paradise with excellent modern amenities. The 2,200 sq.ft. owner's lodge features a superior kitchen inside plus an entertainers dream outdoor kitchen on one side of the 1,200 sq.ft. covered deck. 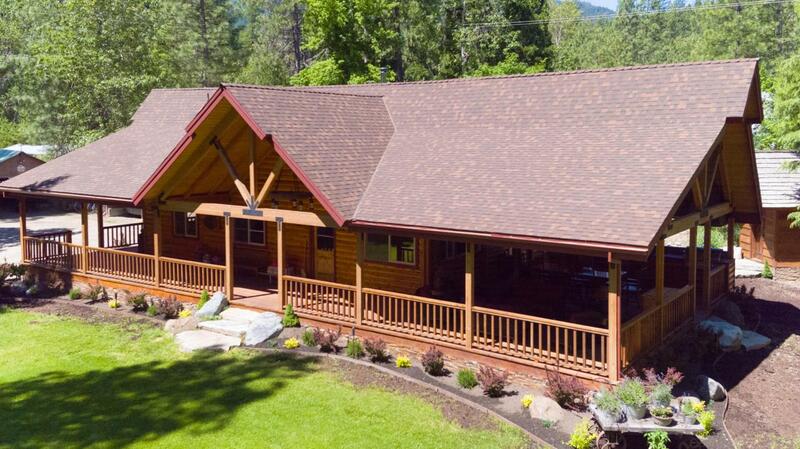 Seven (7) fully self-contained guest cabins with kitchens ranging from 320-740 sq.ft. dot the property with towering pinesnative plant providing privacy. 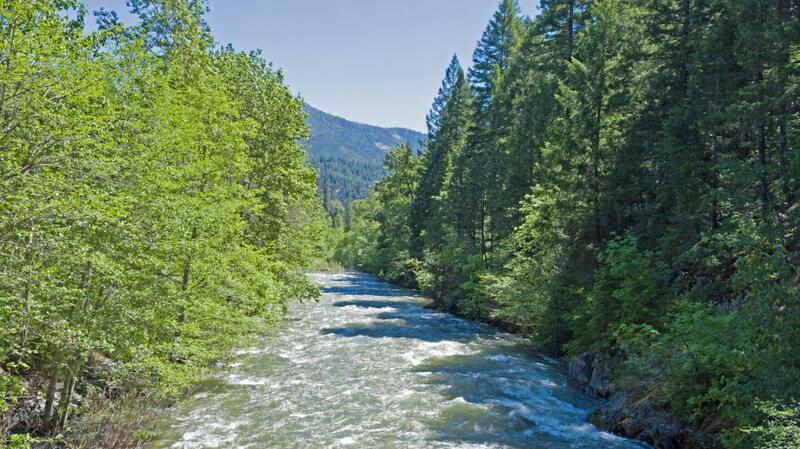 What sets the resort truly apart though is Coffee Creek, a year round creek that meanders along one side of the resort. In addition to excellent fishing and swimming, Coffee Creek offering dramatic photography opportunities as well as water activities for the entire family. Pan for Gold...Yes real Gold along the banks. Relax with friends and a cool drink in the shallows on a warm summer day You and your guests can have it all. A large barn, horse stalls, corrals, amphitheater, guest laundry and wine house are among the other amenities in this special resort. 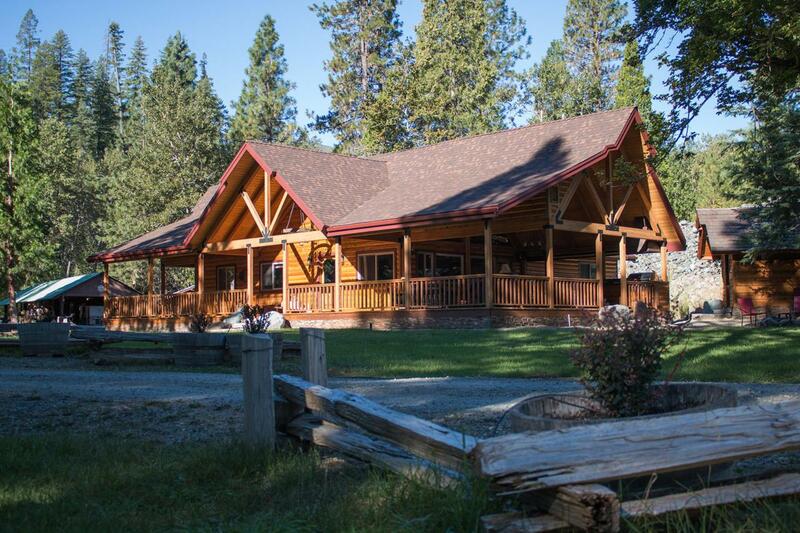 We have 1,200 ft. of year round creek frontage, horse property with 3 barns & corrals, shop, fly or bait fishing in river, fully landscaped, electric car charger, 2 wells 1 for domestic use, 1 for irrigation. There is a good internet with Com-Pair Internet. SELLER WILL TRAIN OR HAS MANAGER TO RUN. Listing provided courtesy of Nueme Wells of House Of Realty.